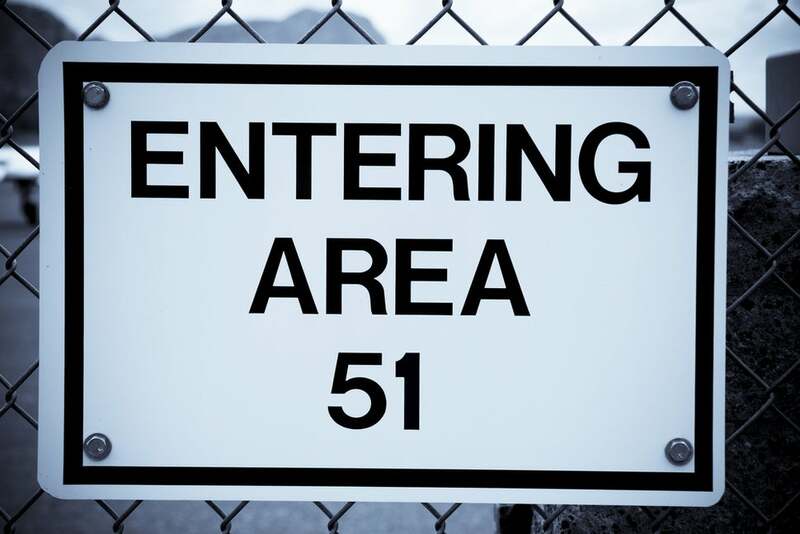 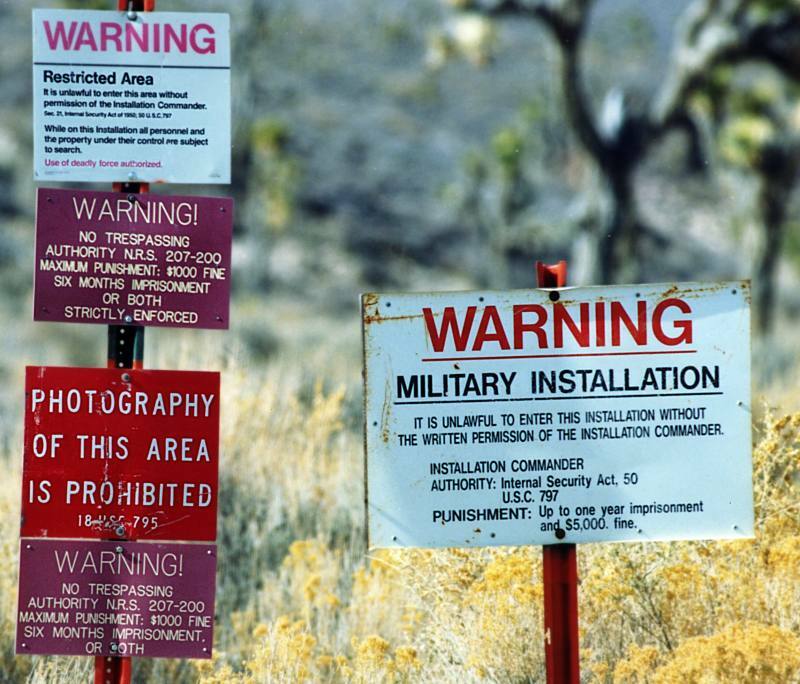 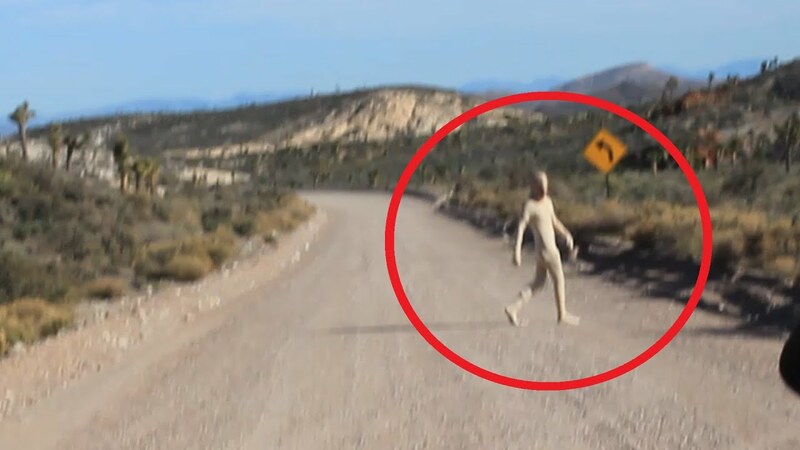 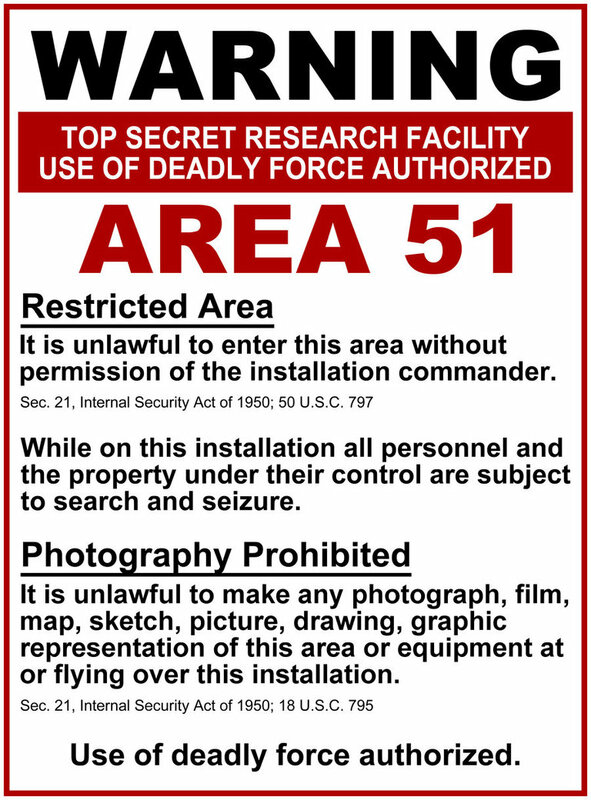 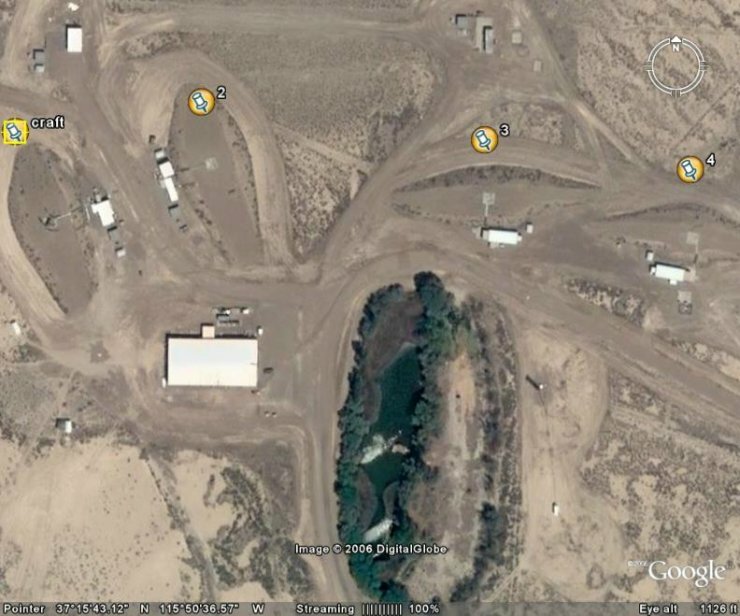 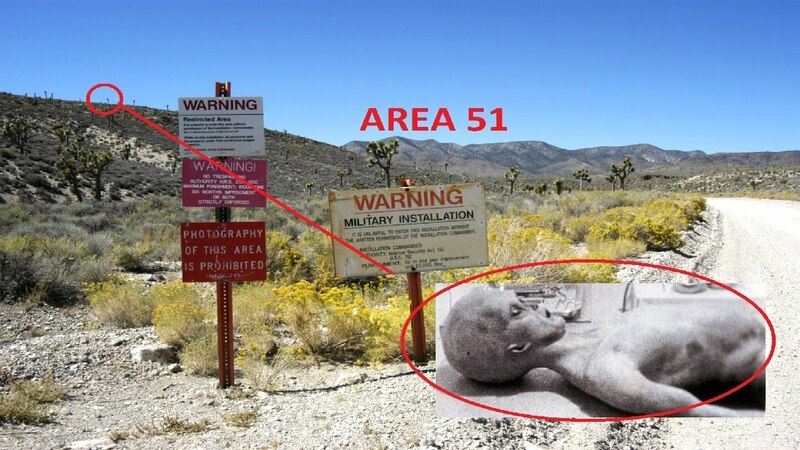 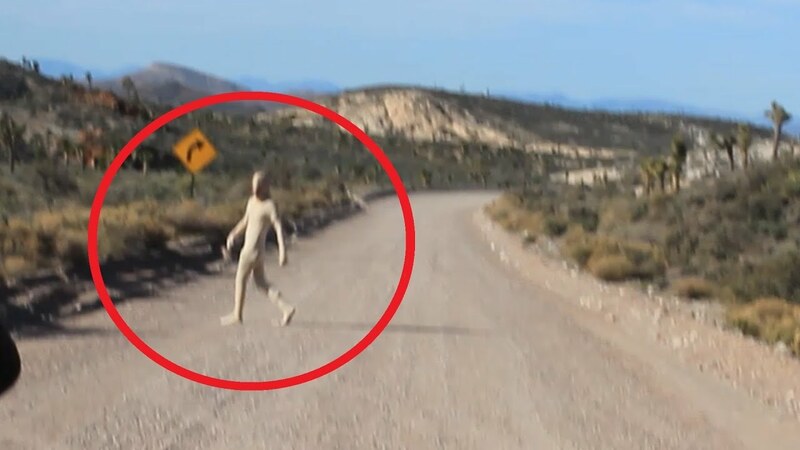 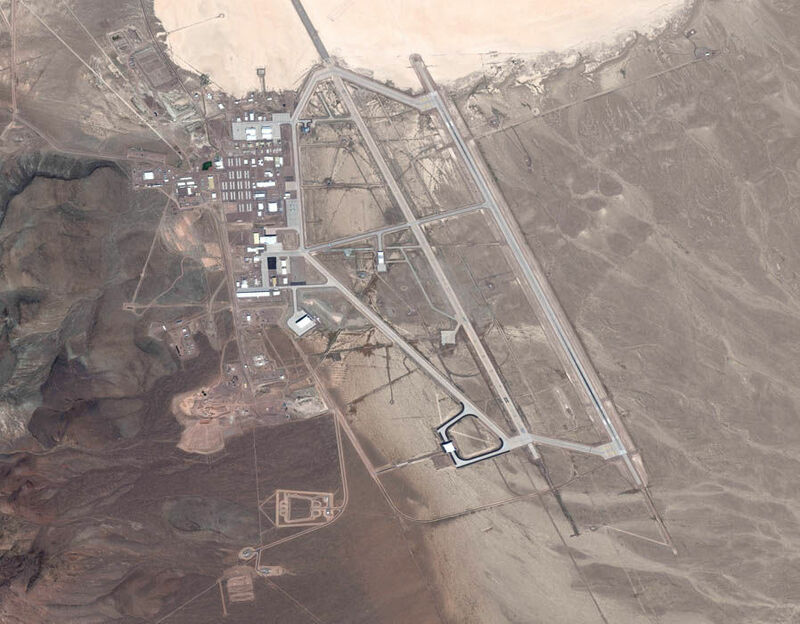 The United States Air Force facility commonly known as Area 51 is a highly classified remote detachment of Edwards Air Force Base, within the Nevada Test and Training Range. 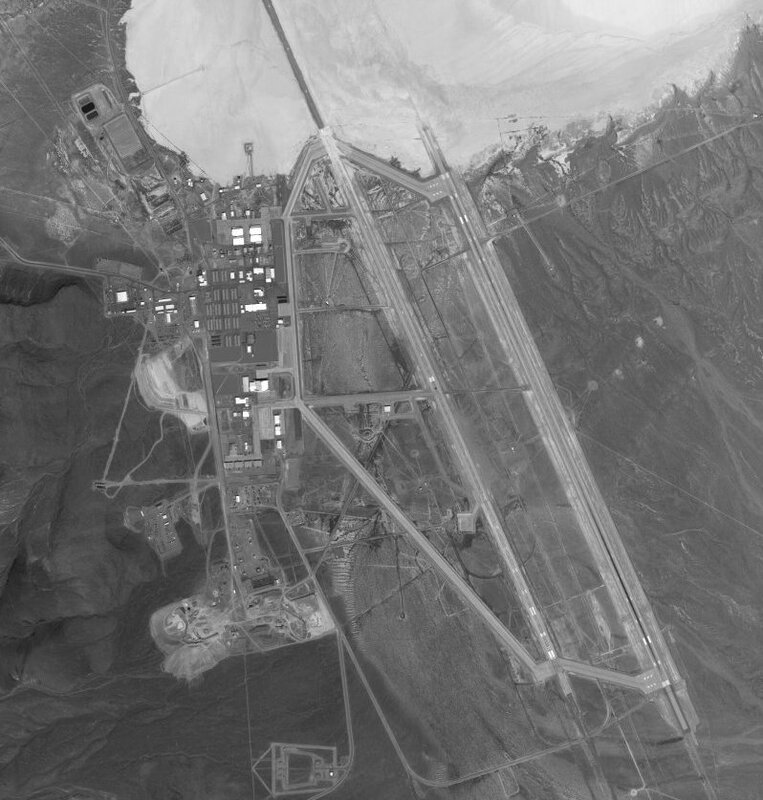 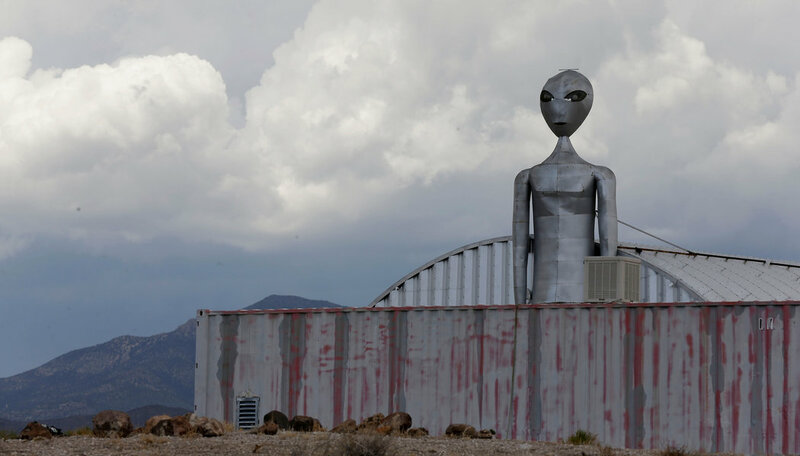 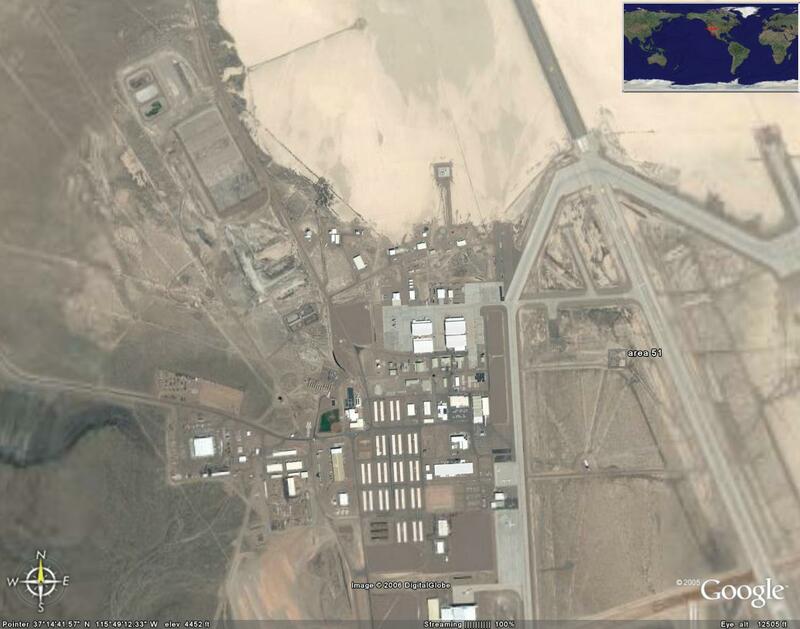 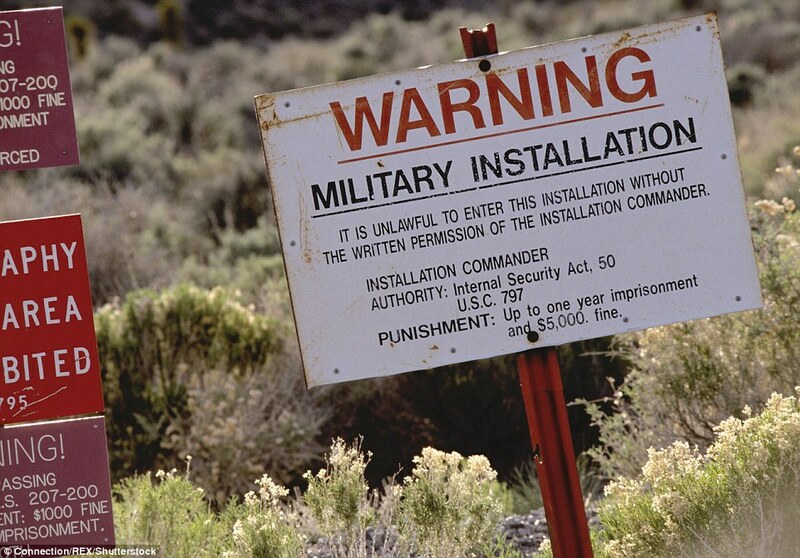 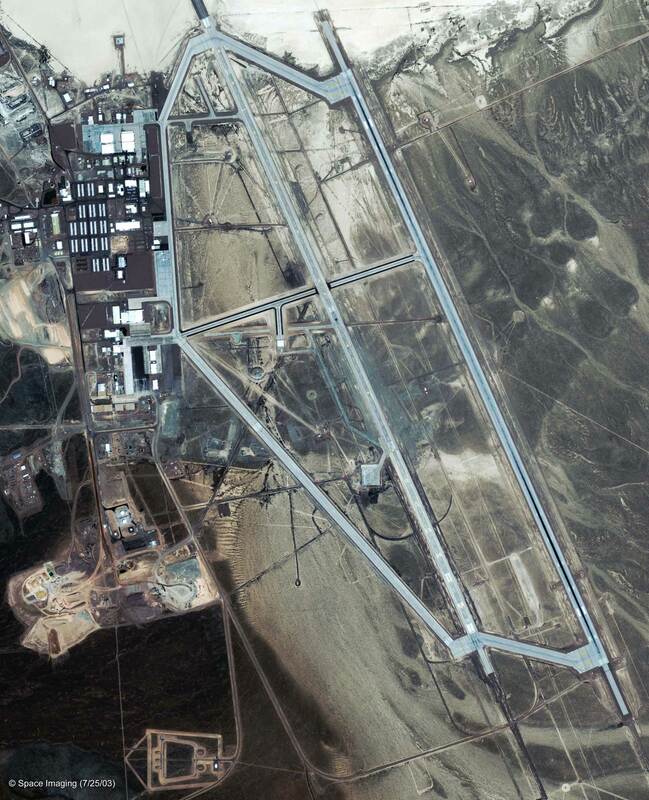 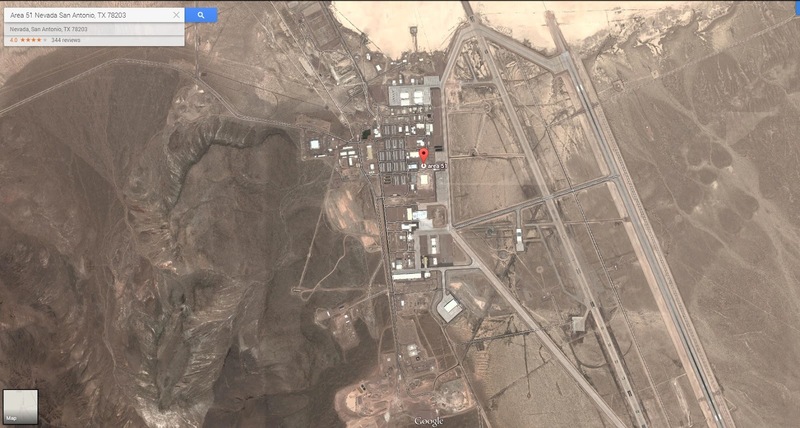 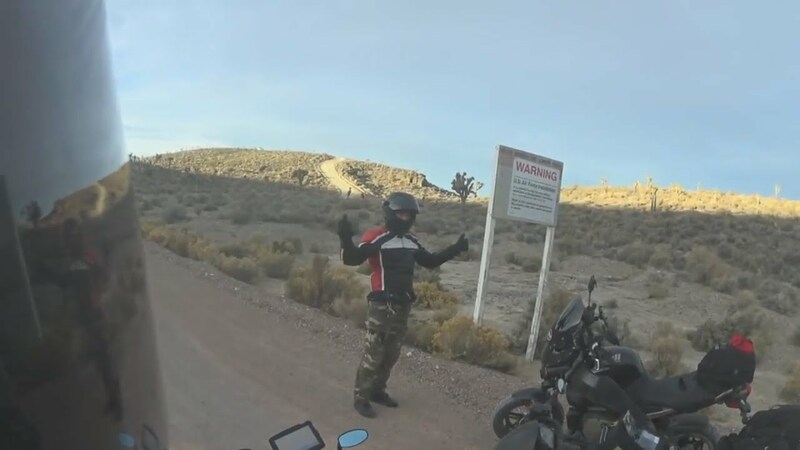 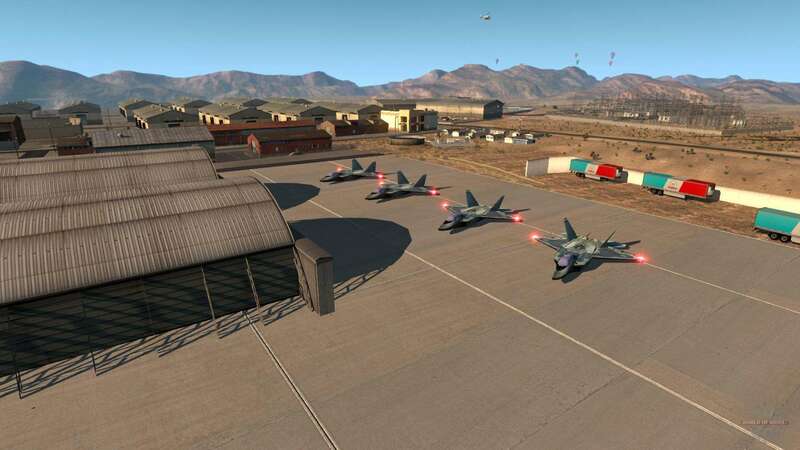 According to the Central Intelligence Agency (CIA), the correct names for the facility are Homey Airport (ICAO: KXTA) and Groom Lake, though the name Area 51 was used in a CIA document from the Vietnam War. 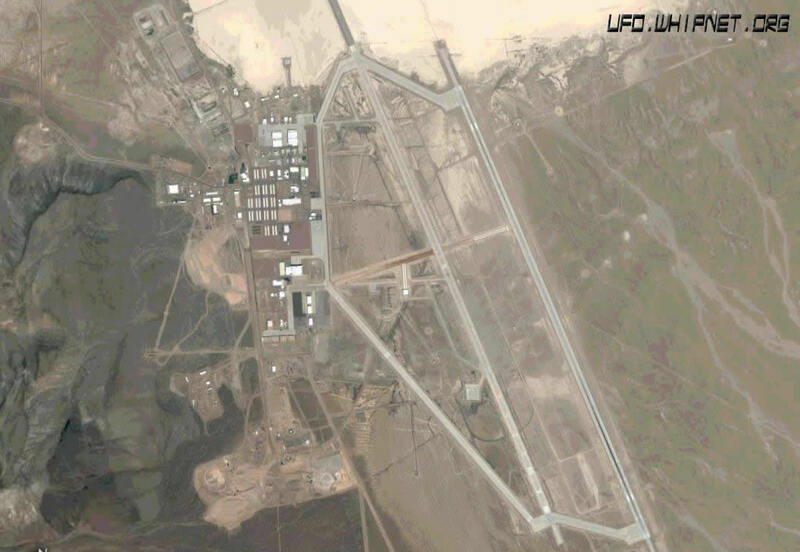 The facility has also been referred to as Dreamland and Paradise Ranch, among other nicknames. 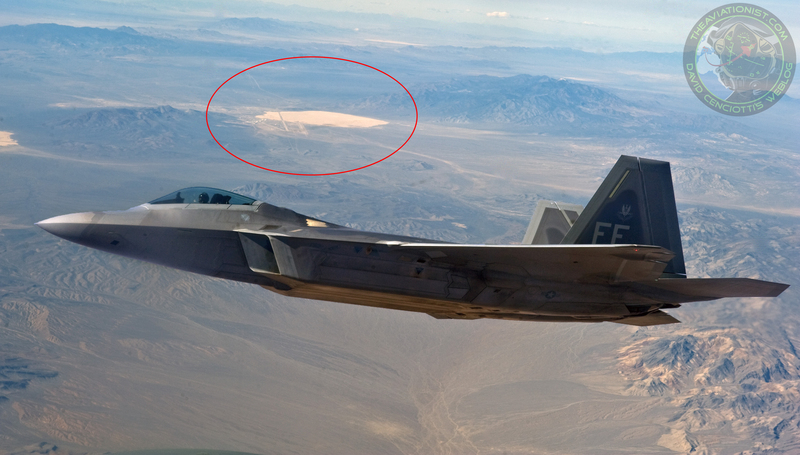 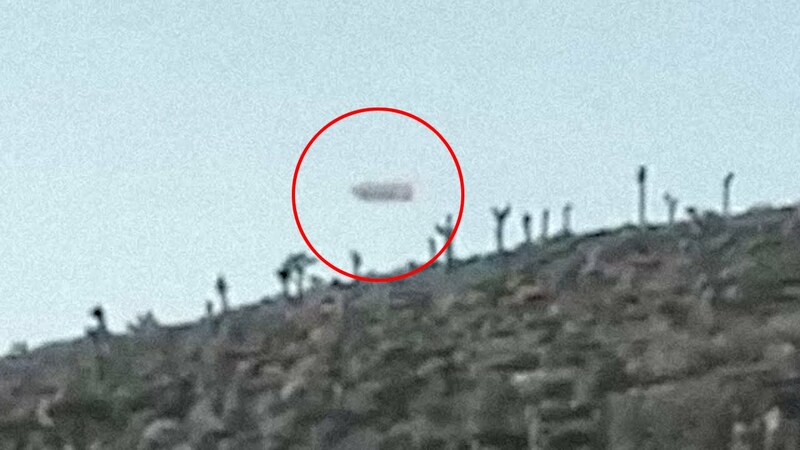 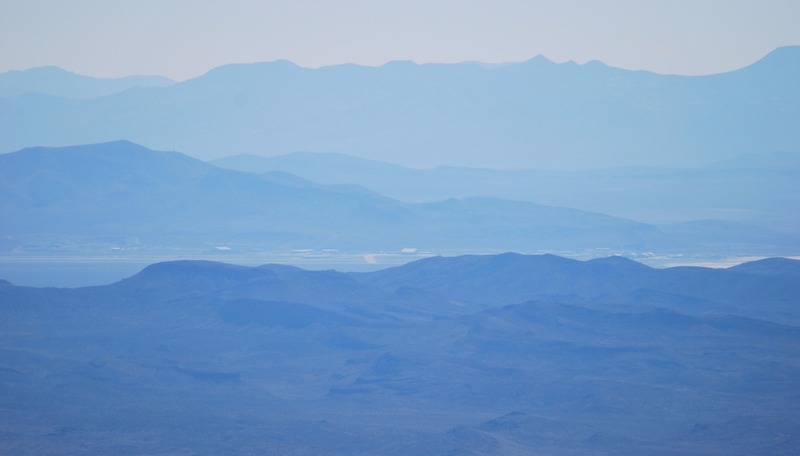 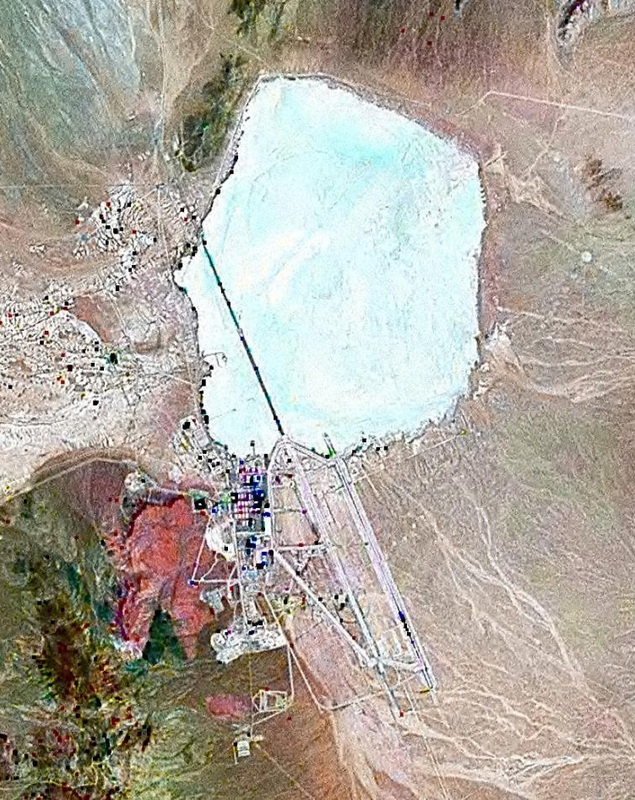 USAF public relations has referred to the facility as "an operating location near Groom Dry Lake". 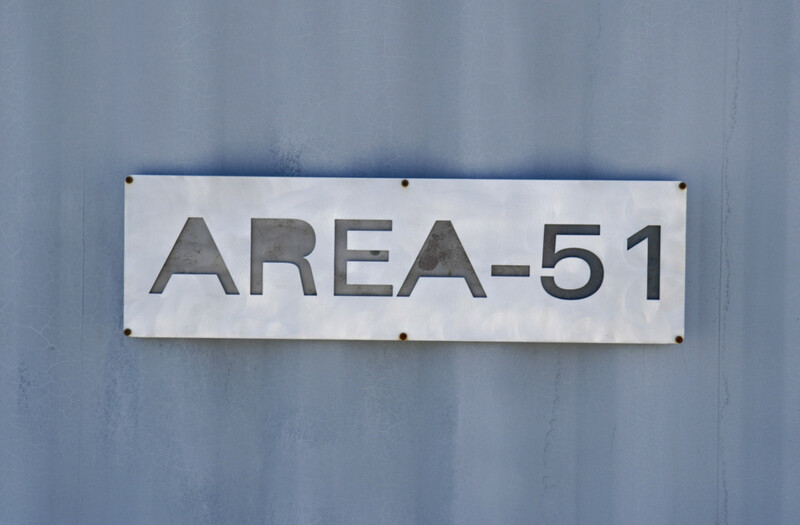 The special use airspace around the field is referred to as Restricted Area 4808 North (R-4808N).